It’s wet inside and out but the riverkeeps on flowing! 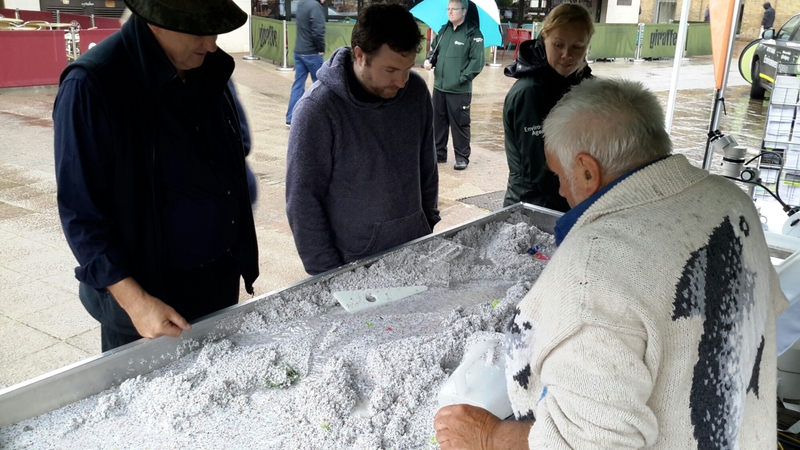 Thanks to the Environment Agency for loaning us their wonderful river simulator, everyone is enjoying testif their theories of river management! ← Chelmsford River Festival…all set, bring on the crowds!